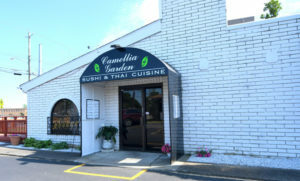 Camellia Garden is an upscale restaurant dedicated to serving authentic, traditional, unique and fresh Sushi, Thai, and Burmese dishes, premium beverages and wines. The exceptional quality of our sushi is attributed to a one-of-a-kind combination of fresh ingredients, coupled with 10 years of experience and modern preparation techniques. Never satisfied with the mundane, we are constantly experimenting with innovative culinary methods to refine our menu. 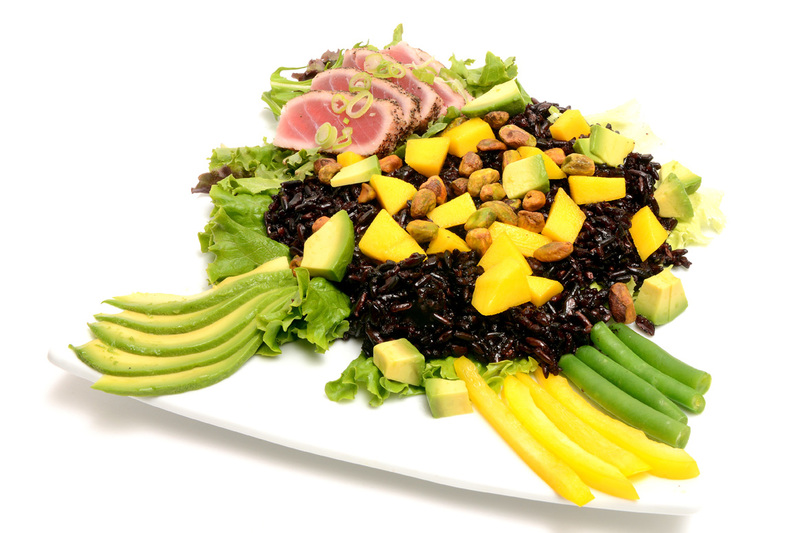 Since we’ve begun our culinary adventure, we have only pursued the most sustainable and freshest products available. 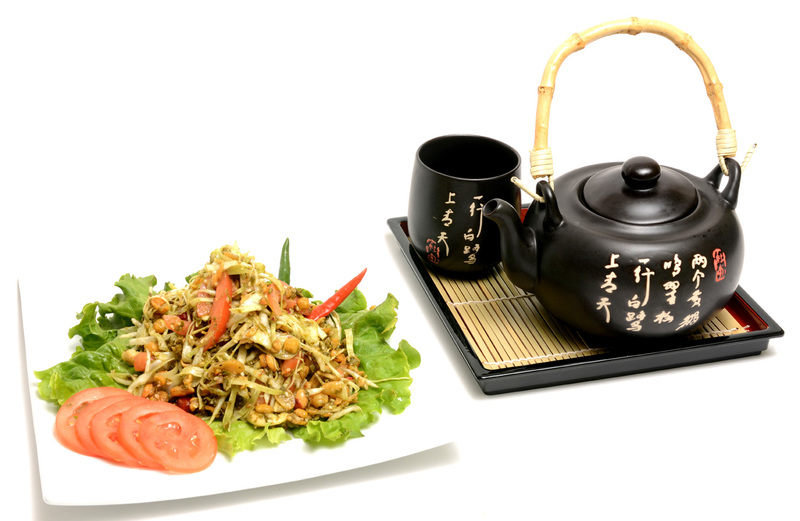 You will also experience the flavors of Thailand. Enjoy the wide range of Thai snacks, noodles, rice dishes from a chef with more than 15 years of experience in Thai cuisine. Through this taste, sight, and sound, one night in Thailand has never been this close. While Burmese restaurants are rare elsewhere in the country and Myanmar continues to open up to the world, with more and more visitors, the world is discovering its rich history and vibrant culture, here we are very proud to present Burmese famous dishes, influenced by Indian, Thai and Chinese cooking, such as Tea Leaf Salad, Coconut Noodle Soup, Chicken and Potatoes Curry and many more Burmese dishes. We pride ourselves on our charming and boutique setting, offering a warm and inviting atmosphere for those wishing to indulge in our culinary delights. Guests are greeted by the friendly staff and the owner is hands on and involved in the day to day operation of the restaurant. From our warm service staff to an extensive menu of outstanding dishes, our artfully designed interior and upscale ambiance and nice exterior patio spot and view, we provide the luxuries of dining in comfort and in style. We invite you to visit us for lunch or dinner. Reservations are highly recommended. Our food serving will fit nicely with the demand for international, exotic and healthy cuisine. Good food, good time, memorable experience, are all of things that we strive for. Thank you all customers for supporting us. We look forward to serving you many more meals.